AWLBMW replied to fixyurdivot's topic in Everything Else! 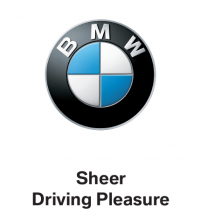 AWLBMW replied to GolfSpy MPR's topic in What's In Your Bag? AWLBMW replied to ehilburn11's topic in What's In Your Bag?